On Monday, the House passed a bipartisan bill extending access to a full-year’s worth of sick leave to veterans upon starting their jobs. Passing on a voice vote, the Wounded Warriors Federal Leave Act gives 104 hours of sick leave immediately to newly hired federal employees who are also veterans with a service-connected disability rating of at least 30 percent in order for the employees flexibility and security in attending doctors’ appointments and other medical therapy. Furthermore, many veterans have to travel to a VA medical facility for treatment, which may not be located close by, especially for military base employees. The Senate version of the legislation passed back in July of this year. Some minor discrepencies in the two bills need to be rectified by a joint congressional committee before it is sent to the President. 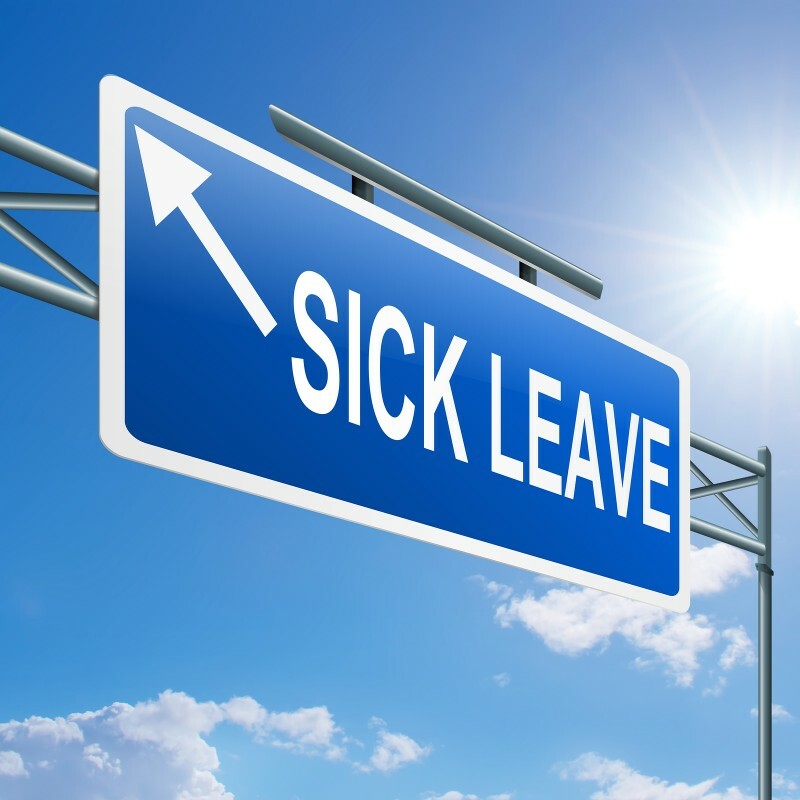 Currently, veterans with disabilities who are hired by the federal government start with no leave time, must accrue their sick leave like all other employees at a rate of 4 hours per pay period.